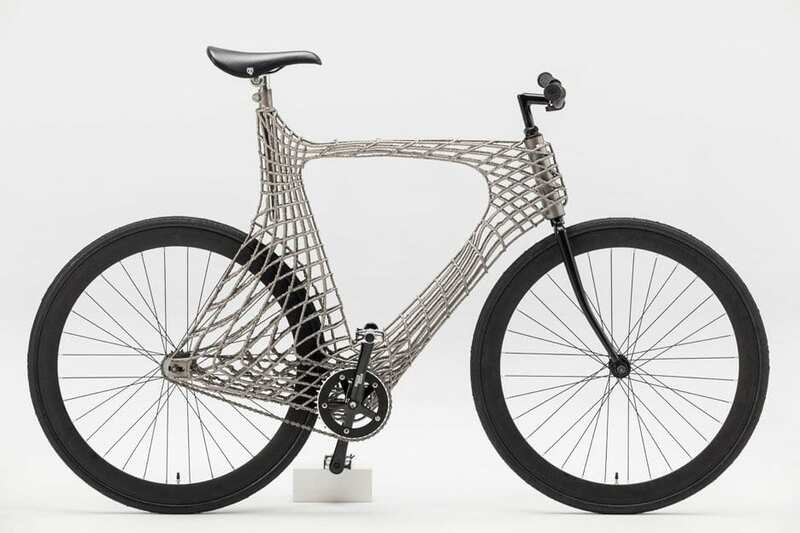 Priority Bicycle the innovator of low maintenance, belt driven bicycles creates premium electric model to help customers go farther and do more. 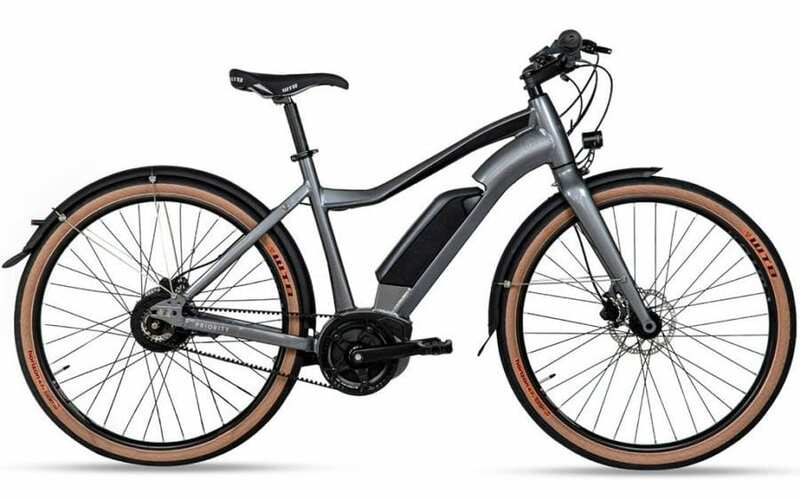 Priority Bicycles announces the launch of the Priority Embark: the first e-bike designed for a low maintenance rider experience. The latest evolution in Priority’s mission to make cycling simpler, the Embark offers commuters and recreational riders a high quality bicycle with premium components and an easy to care for feature set. 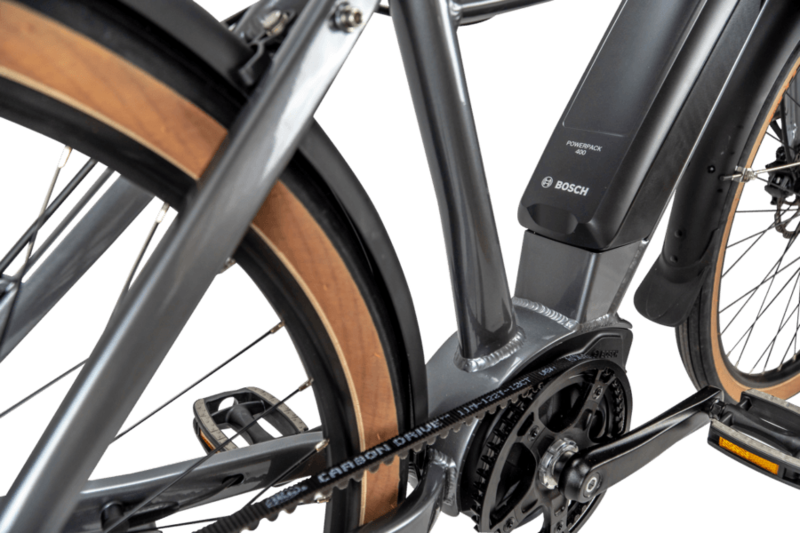 The bicycle is powered by an industry-leading, latest generation Bosch motor, an enviolo Trekking CVT hub, and a Gates Carbon Drive Belt – a signature feature of all Priority Bicycles’ models. The Class 1 Priority Embark can smoothly propel the rider up to 20-miles-per-hour with over a 50-mile range on a single charge. 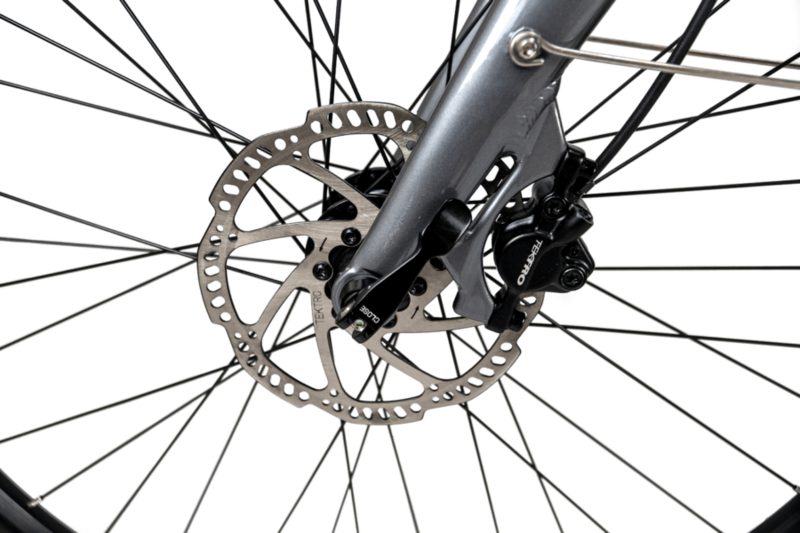 Priority spent the last four years designing and testing e-bike components to ensure the most dependable quality combination available. 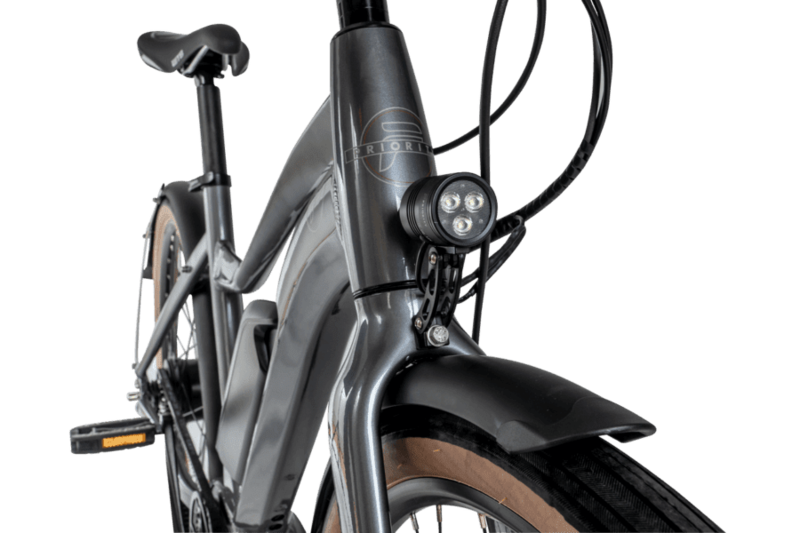 “Our customers have asked us about an e-bike option for years now, from the bolt-on kits to high-end luxury models, but it was important for us to design the ‘Priority version’ of an e-bike,” said Dave Weiner, founder of Priority Bicycles. “One that empowers riders to explore new areas, run errands, or simply get to work without sweating – all in the low maintenance package for which Priority is known.” The Embark is designed using the industry leaders in reliability; Bosch, enviolo, and Gates, all backed by Priority’s 7-day a week customer service. “As the e-bike market has grown, there are a lot of options in the e-bike space. We chose to build the Embark using long-lasting, top quality features that will require less maintenance costs over time, and offers the best feature set for the price on the market,” says Weiner. Providing a full service, high-end customer experience, Priority will offer test rides that come to the rider’s door and on their schedule, by way of Velofix. This luxury test ride service is currently available in the San Francisco, Los Angeles, Boston, Denver, and Seattle area, with more locations coming soon. Test rides are also offered at Priority’s TriBeCa showroom on a by-appointment basis. The Priority Embark is available for purchase on the Priority Bicycles website for $3999, and includes white glove assembly and delivery from Velofix. Like all Priority bikes, the Embark is backed by a no-questions-asked 30-day return policy. For more information, visit www.prioritybicycles.com/embark. 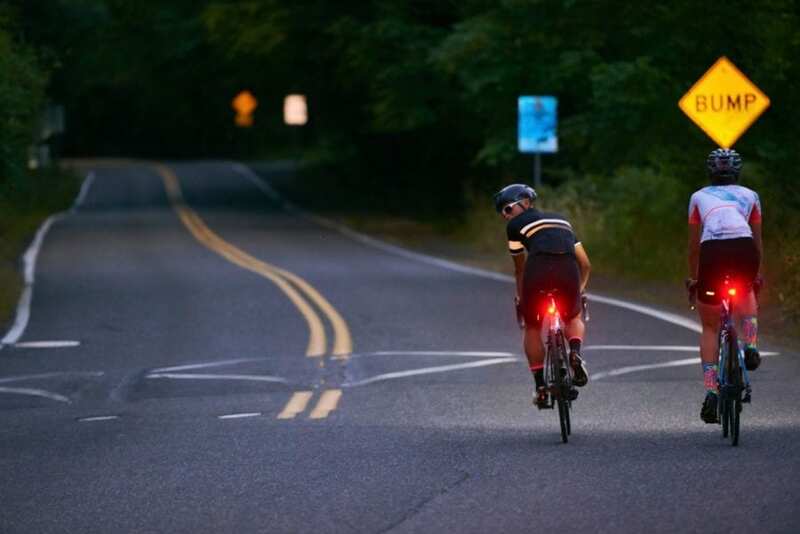 Priority Bicycles is an independent New York-based company dedicated to making cycling simple for recreational riders by offering bicycles that are easy to buy, easy to ride, and free of routine maintenance. 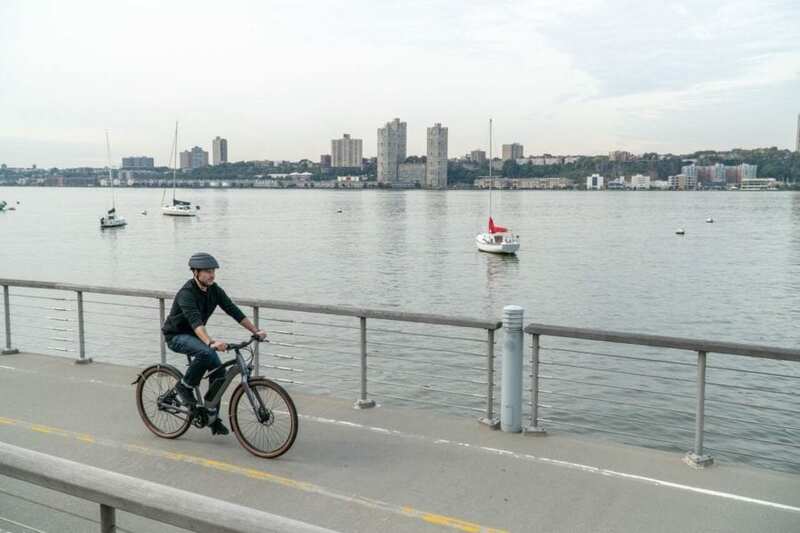 Founded by industry veteran and former software CEO David Weiner, Priority launched as a socially funded company on Kickstarter in 2014, raising $550,000 in 30-days and selling over 1,200 bicycles. Since the launch, Priority has expanded to global delivery, established fleet partnerships with premiere hotels and resorts, and been featured in top publications across the globe, including receiving Inc. Magazine’s “Best In Class” design award. 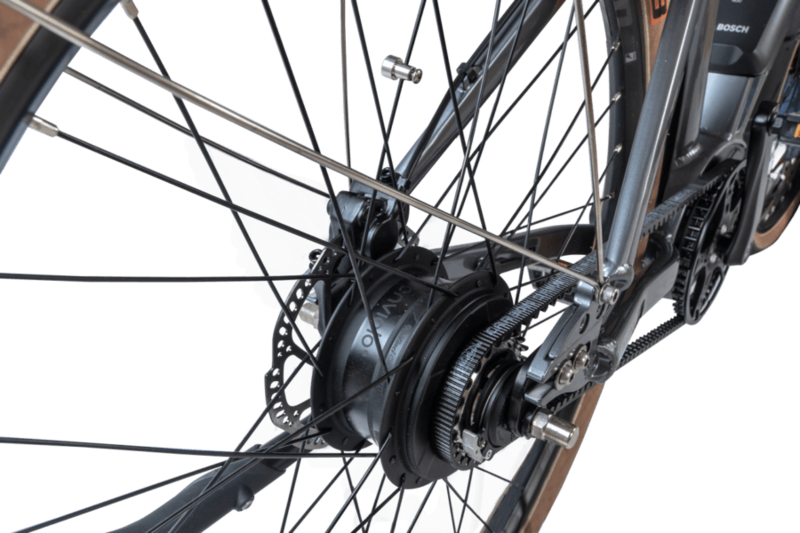 With a consumer-direct business model that allows the company to offer their products at a fraction of traditional retailers’ costs, Priority Bicycles features models for adults and children, and a collection of riding accessories. 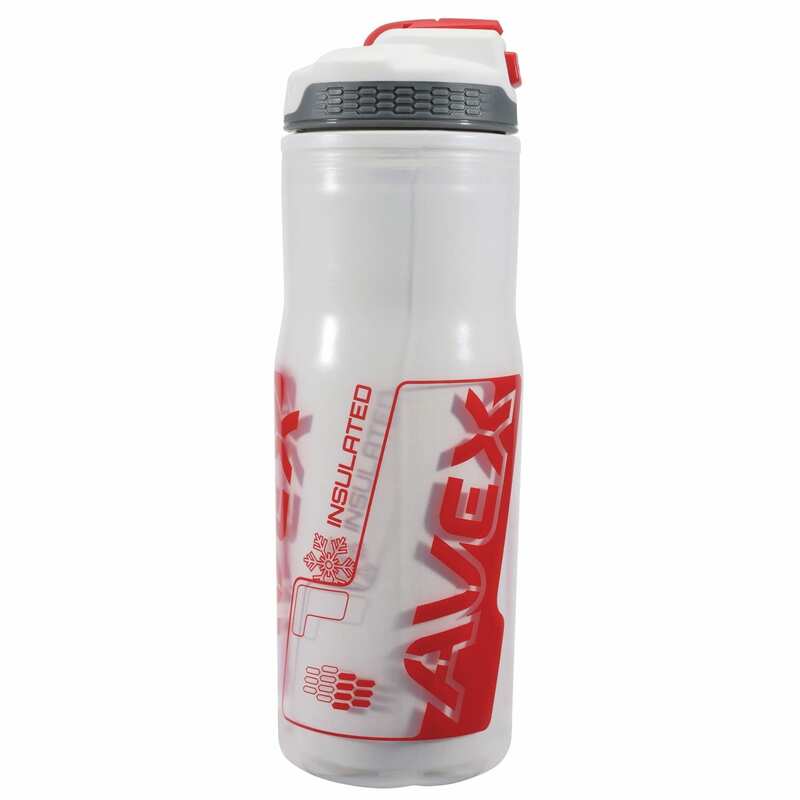 For more information, visit prioritybicycles.com.